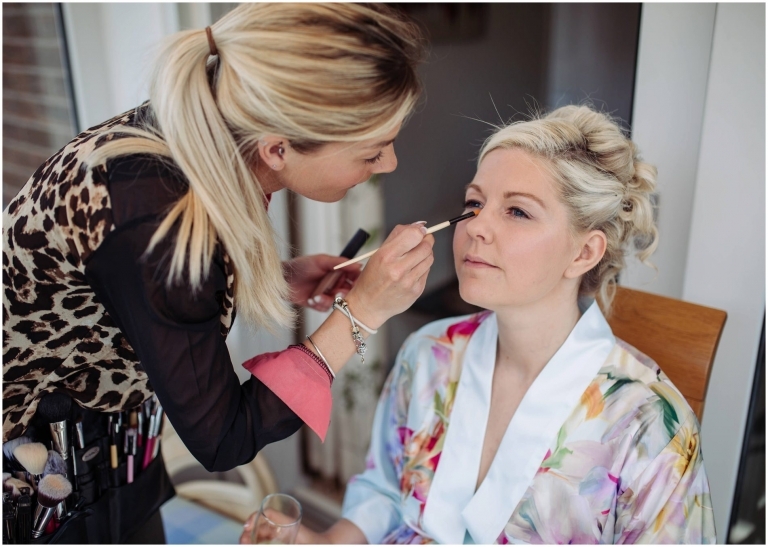 I can’t wait to share this gorgeous Farington Lodge Wedding Photography with you! Sarah & Lee’s wedding was just beautiful and despite the weather giving us a massive downpour, these newlyweds still had the most perfect day. Sarah & Lee got engaged on the beach in Turkey in September 2015. Lee hid a message in a bottle and pretended that he found it in the sea. He called Sarah over to an overturned fishing boat and when she read the note, he pulled out the ring and got down on one knee. This was followed by a lovely meal out at night to celebrate and a moonlight boat cruise around the harbour. Sarah & Lee chose purple as their wedding colour and integrated this into all the little details of their day. Sarah wore a beautiful white lace dress with bridesmaids in purple full length dresses and Lee and Groomsmen in super smart three piece suits. I love photographing weddings at Farington Lodge, a beautiful Georgian House set amongst 3 acres of gardens. It has everything from a tree lined driveway and woodland area to lovely manicured gardens for guests to relax in. 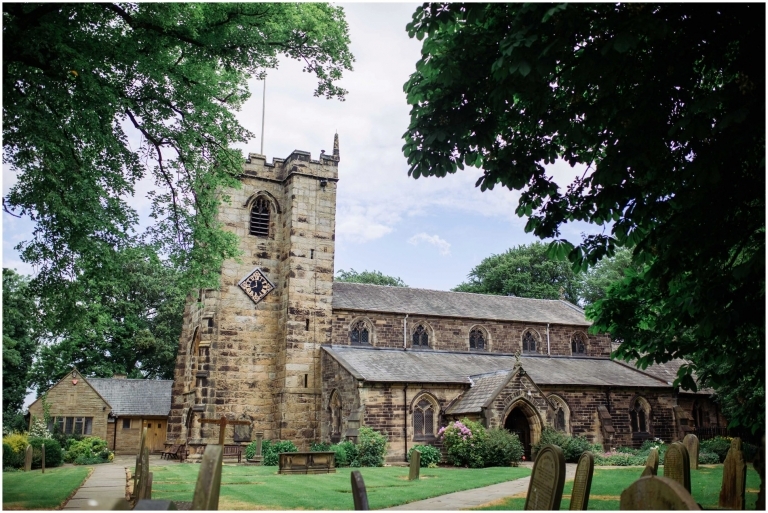 Sarah & Lee chose to get married at St Mary’s Church in Penwortham where they had the loveliest and most relaxed vicar i have ever had the pleasure to meet! Then we all headed over to Farington Lodge as the heavens opened. Thank you to my amazing second photographer Sam for all your help on the day and special thanks to Lee & Sarah for making us feel so welcome, congratulations once again Mr & Mrs Gregson! 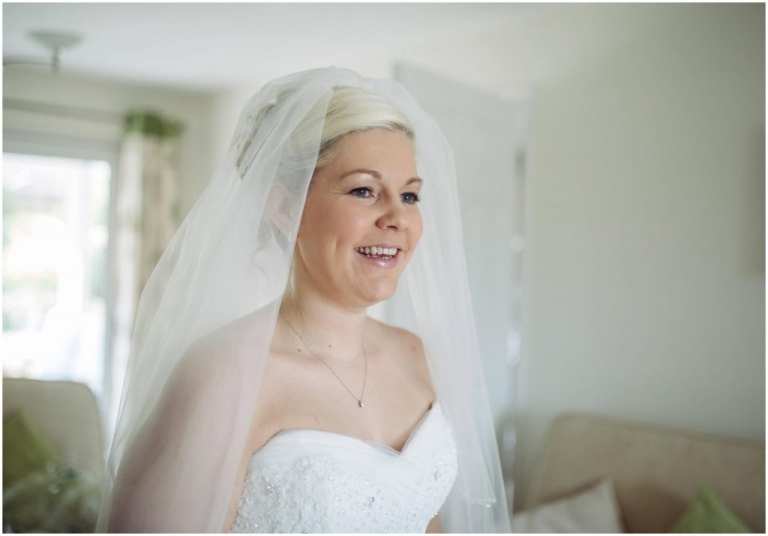 Thank you for taking a peek at Sarah & Lee’s Farington Lodge Wedding Photography, for more lovely wedding photography head over to the Gallery.